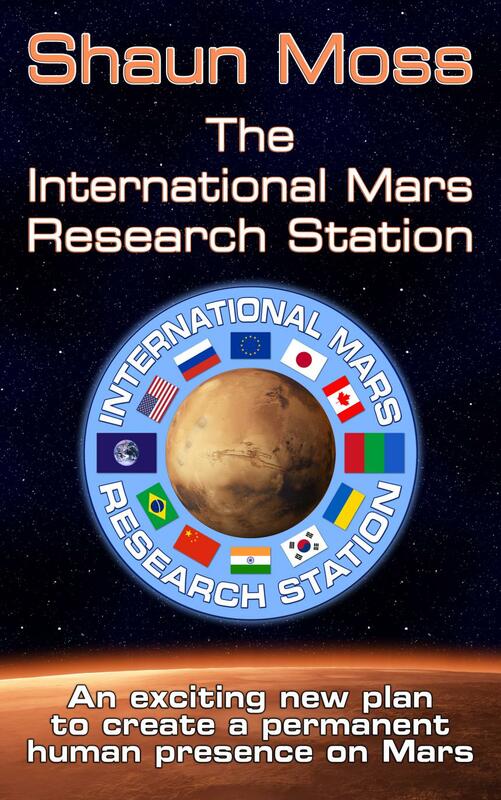 Download The International Mars Research Station by Shaun Moss (that's me) to read on your computer or mobile device. I also highly recommend Calibre for collecting, organising, reading, and converting ebooks, and transferring them to and from e-readers. Ebooks save trees! If you love books, you'll love Calibre. Please let me know if you have any feedback, comments or questions.